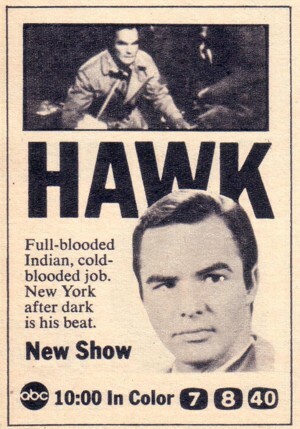 Short-lived series starring Burt Reynolds as a Native American cop working the night shift in NY. 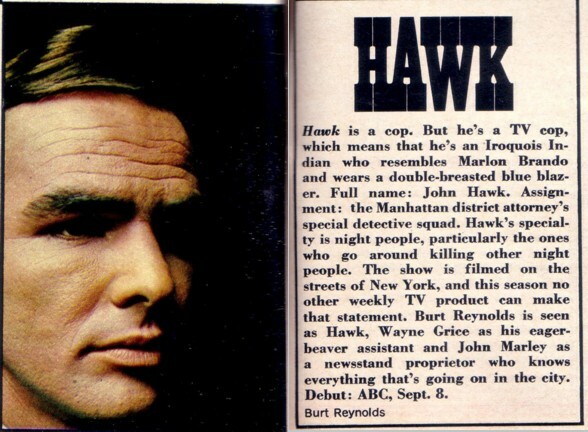 Quality: Varies, most is pretty good from older VHS sources. I am looking for all episodes in Red.